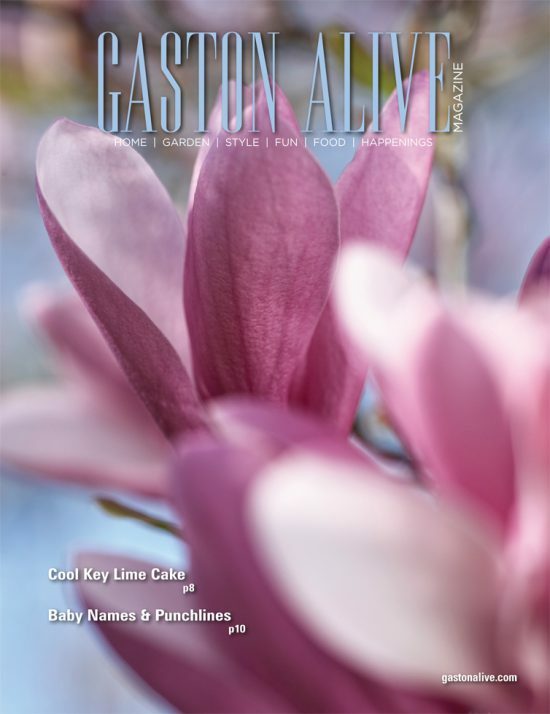 Download the Gaston Alive April 2019 issue. 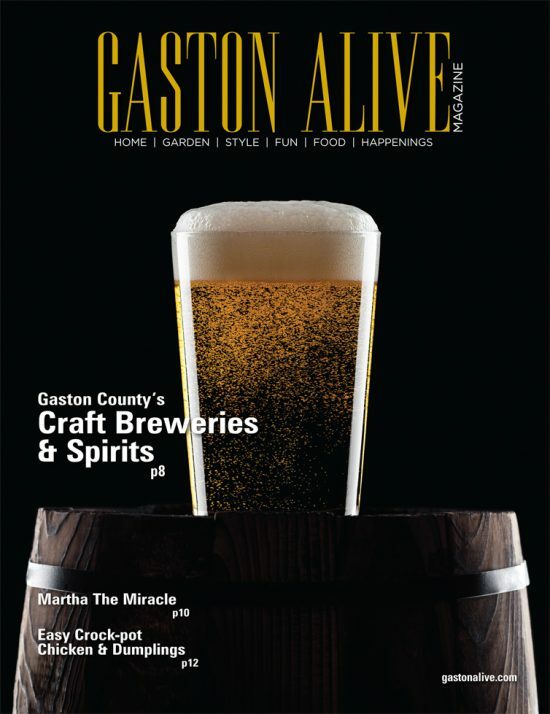 Download the Gaston Alive February 2019 issue. 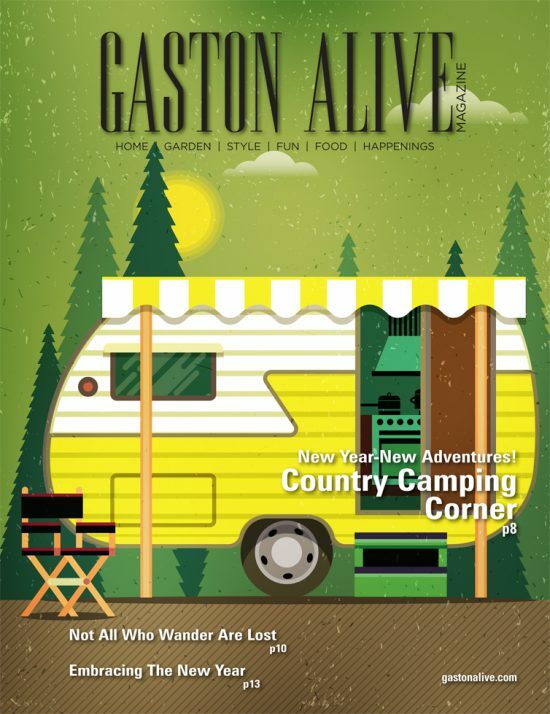 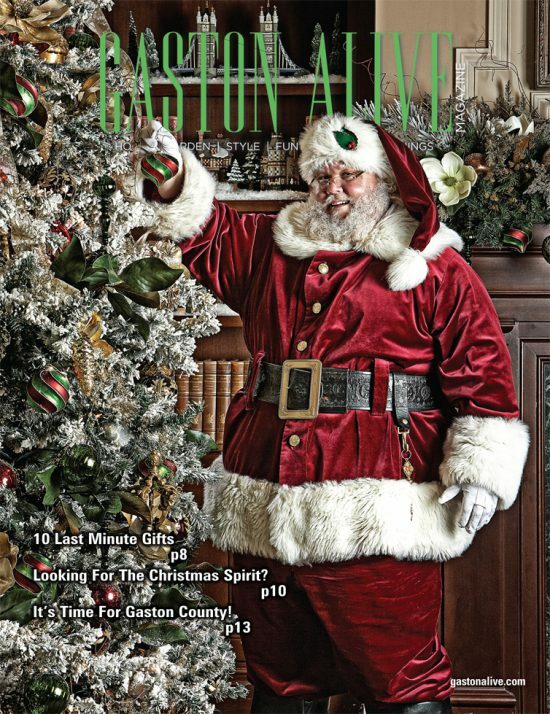 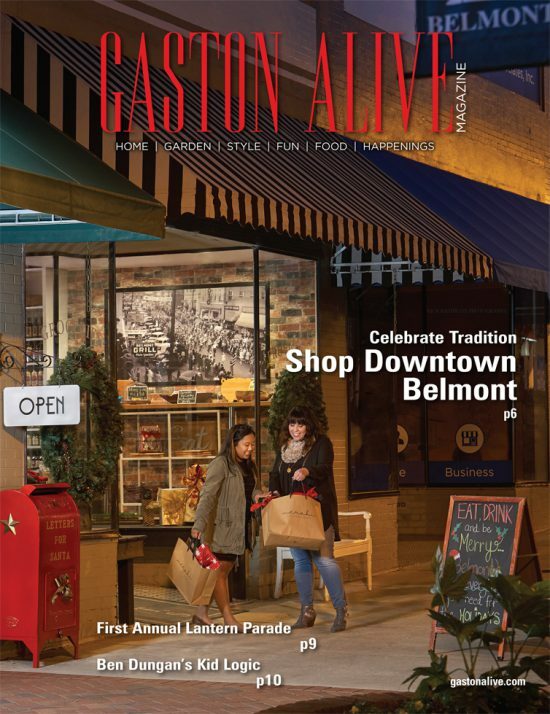 Download the Gaston Alive December 2018 issue. 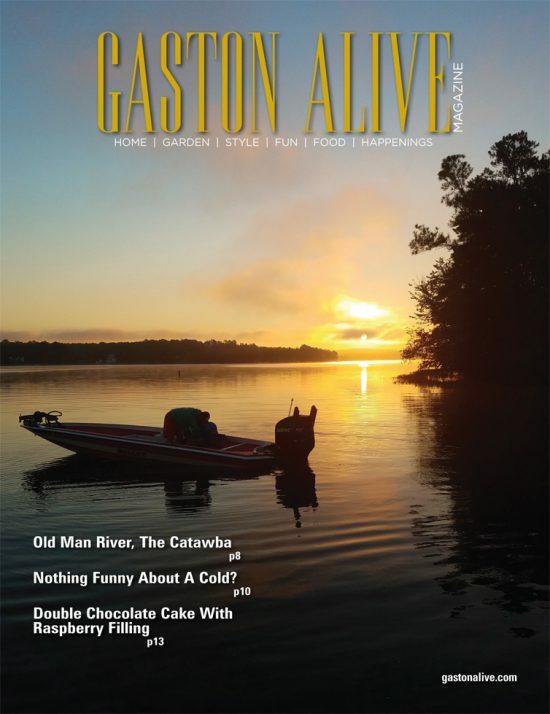 Download the Gaston Alive November 2018 issue.